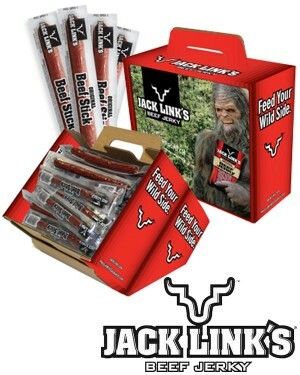 Premium Jack Link's beef jerky sticks make for a perfect snack and an excellent fundraiser! Your group will have no problem selling this name brand fundraising product. Jack Link's prides itself on providing the highest quality and best tasting products. Start a fundraiser with Jack Link's products today. 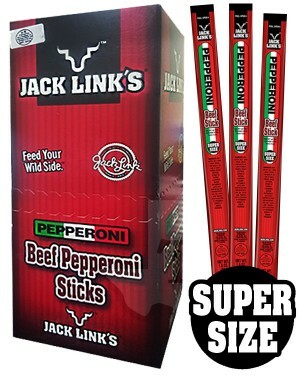 America’s favorite - Jack Link's offers these delicious .92oz Original Beef Stick Fundraising Kit. It's the healthy alternative for your direct seller. Pure beef seasoned to perfection, you’re supporters won’t stop at just one. 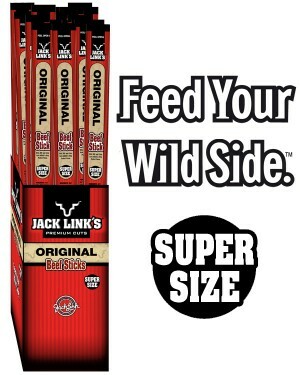 America’s favorite - Jack Link's Original Straight Pack offers these delicious 1.5 oz. beef sticks. It's the healthy alternative for your direct seller. Pure beef seasoned to perfection, you’re supporters won’t stop at just one.